NEW ORLEANS -- One of two men suspected in a New Orleans shootout that left one person dead and nine others wounded in the French Quarter tourist district has been arrested on a second-degree murder charge, authorities said Friday. 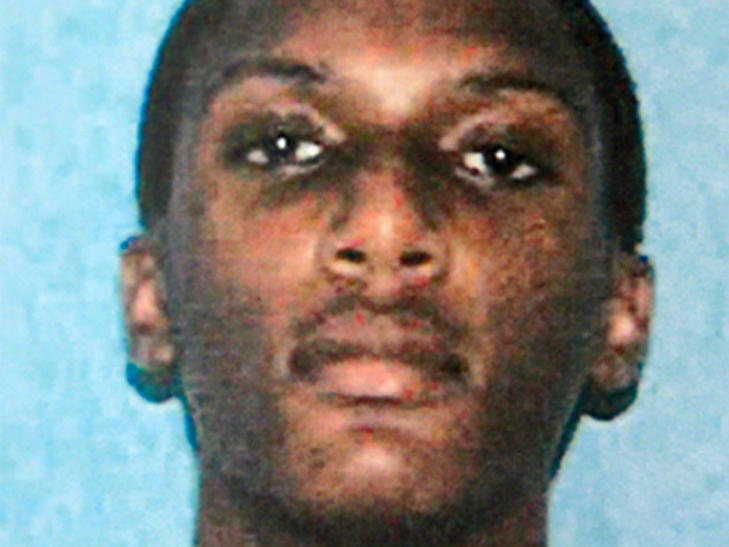 Police Superintendent Michael Harrison said Jordan Clay, 20, of Lafayette, was taken into custody late Thursday night and was being held in that area of south-central Louisiana. It wasn’t immediately known if Clay had a lawyer. The second suspect still hasn’t been identified and is being sought. The superintendent said Clay and the other suspect are both from the Lafayette area and investigators believe they had an ongoing dispute that led to gunfire. Killed in the crossfire was Demontris Toliver, 25, of Baton Rouge, Louisiana. The surviving victims included seven men and two women, ranging in age from 20 to 37. Police said none of the wounded had life-threatening injuries. Harrison didn’t release further details about the arrested man, but said only that information gathered during the investigation led to Clay. The French Quarter shooting erupted hours after Saturday’s annual Bayou Classic football between Southern University and Grambling State University - and the tourist district was bustling with visitors last weekend after the Thanksgiving holiday. Harrison said the shooting, which occurred about 1:30 a.m. Sunday, had nothing to do with the classic matchup. He also said that between 30 and 40 police officers and EMS crews were in the district then and responded quickly. Demontris Toliver was a tattoo artist and a New Orleans native.